Students as Partners is a way of thinking that positions students as change agents who share responsibility for learning and teaching with university staff. It extends beyond student engagement that fosters active learning; it shifts students from a position of learning from to learning with academics. This enables students to be partners in the creation of knowledge and development of teaching innovations. 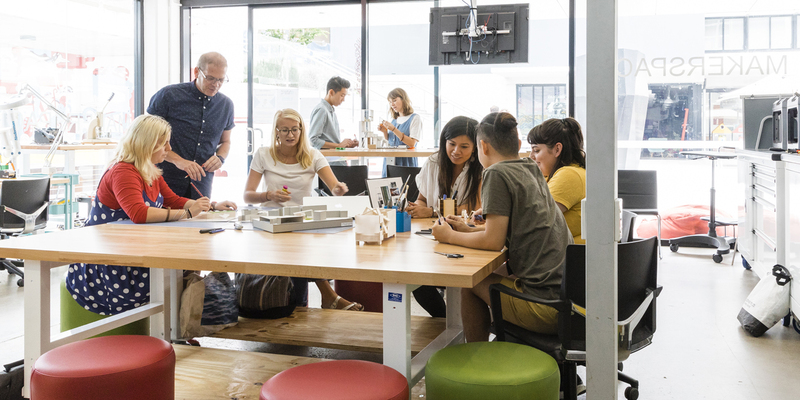 Staff and students interested in Students as Partners at UNSW are invited to join regular meetings held by the PVC (Education) Portfolio, and to subscribe to the network mailing list below. To stay informed or get involved in the Students as Partners at UNSW Network, subscribe to our mailing list.